These rules are intended to promote consistent use of the inli.ne™ brand. 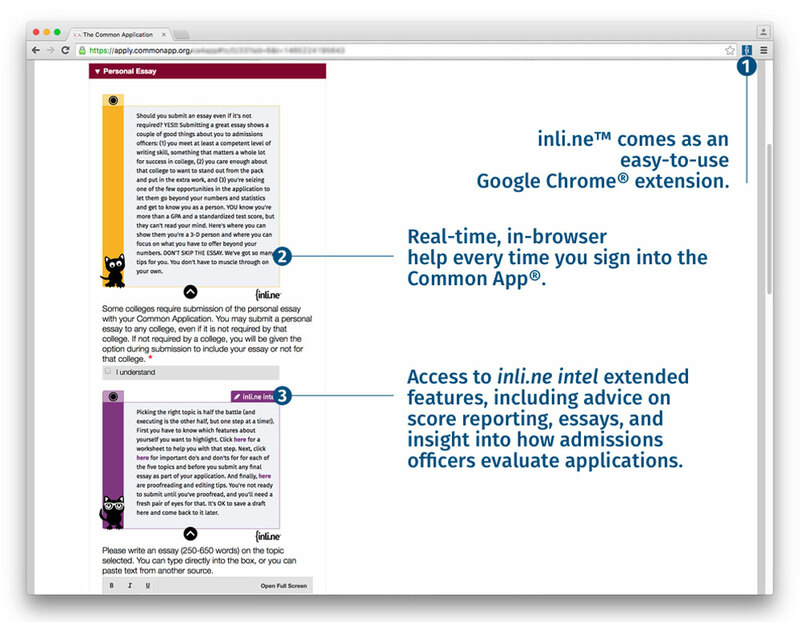 This makes it easier for audiences to instantly recognize references to inli.ne™ and prevents consumer confusion. These guidelines also help protect company trademarks. Anna Ivey, CEO of CommonCoach, Inc.
Photo of inline® installed on a laptop. 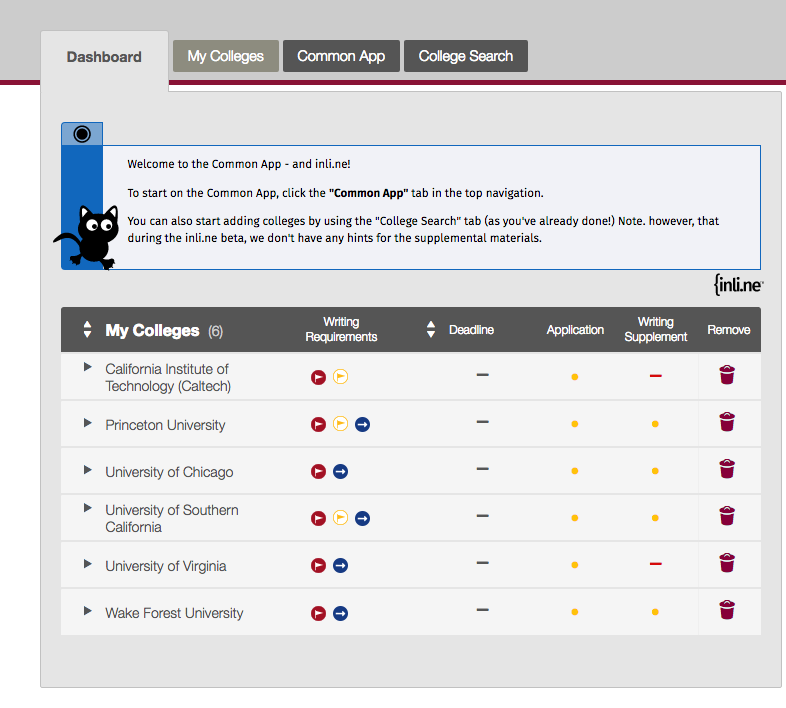 The name of the company is: CommonCoach, Inc.
Inline provides real-time, in-browser help with college applications that use the Common Application. 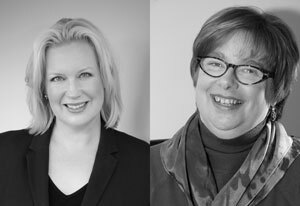 Founded by former college admissions officers and highly sought-after admissions consultants Anna Ivey and Alison Cooper Chisolm, inline will help you conquer the most intimidating part of the college admissions process: the application. 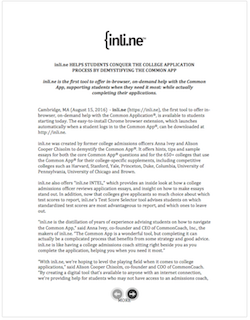 Disclaimer: Inline™ and CommonCoach, Inc. are not affiliated with the Common Application or Common Application, Inc.